DJ Yoossouph is the self-proclaimed African Mozart, Wall Street DJ, critically acclaimed groove master and confam bubbler. DJing was Yoossouph's passion while in college. After graduation, he decided to pursue this passion and enrolled in the prestigious Scratch DJ Academy, founded by Jam Master Jay of Run DMC, in NYC. He perfected his skills with legendary DJs at this academy and has grown to become one of the biggest African DJs in NYC and the tri-state area. His specialty is mixing Afrobeats (African music - Nigerian, Ghanaian, South African and so on) with other genres such as EDM (Electronic Dance Music), Hip-Hop, Top 40, Pop, Dancehall, etc. Ability to TurnUp the crowd has made him one of the most sought after DJs, enabling him to travel the world, performing at weddings, concerts, private events and the biggest clubs in NYC, United States, Canada, Mexico, France and Nigeria. 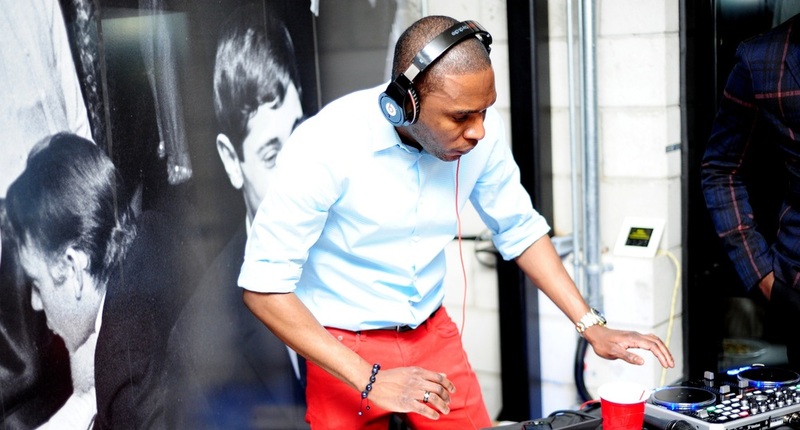 DJ Yoossouph was born in Lagos, Nigeria and currently resides in New York City. He holds a masters degree from an Ivy-League college and works on Wall Street, hence the Wall Street DJ moniker.